Sales territory management is more important than most sales managers realize. By effectively managing a territory, you can boost team morale, enlarge your customer base, and increase your sales. Sounds good, right? But planning and managing your territories can be difficult. If you try to do it on a spreadsheet or on a piece of paper, it’s going to be extremely tedious and time-consuming, and even after all that effort, you can’t guarantee accuracy. In a complicated process like this, it’s easy to make a mistake along the way and ruin hours of work. It makes much more sense to use sales territory mapping software instead of doing this by hand, as software can guarantee accuracy, and it’ll save you a lot of time. Sales mapping software will improve market coverage. Your sales team will be more efficient, and you’ll have a significant advantage over your competitors. Being able to see all your sales territories on one map makes it easy to see the big picture. With Route4Me, you can zoom in on areas to see more details, such as assigned sales reps or customer types, or zoom out to see the whole territory. This will help you see things you didn’t notice before and make more informed business decisions. If one of your sales reps has more work than your other sales reps, that can lead to a few problems. That sales rep will feel overworked, which’ll make them resent the other sales reps with lighter workloads. But they’ll also get more money from commissions than your other salespeople, which’ll make the other sales reps resent them. It’s a Catch-22 that you want no part of, trust us. You’re much better off if all your salespeople have more or less the same workload. With our software, you can divide all your assignments evenly among your sales reps with just the touch of a button. 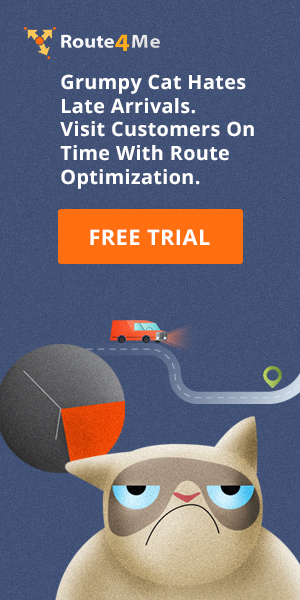 Route4Me’s route optimization software is cloud-based, so your sales team can collaborate with the home office from any location at any time, as long as they have an internet connection. This constant availability makes your whole operation much more productive, which means you can make more money. 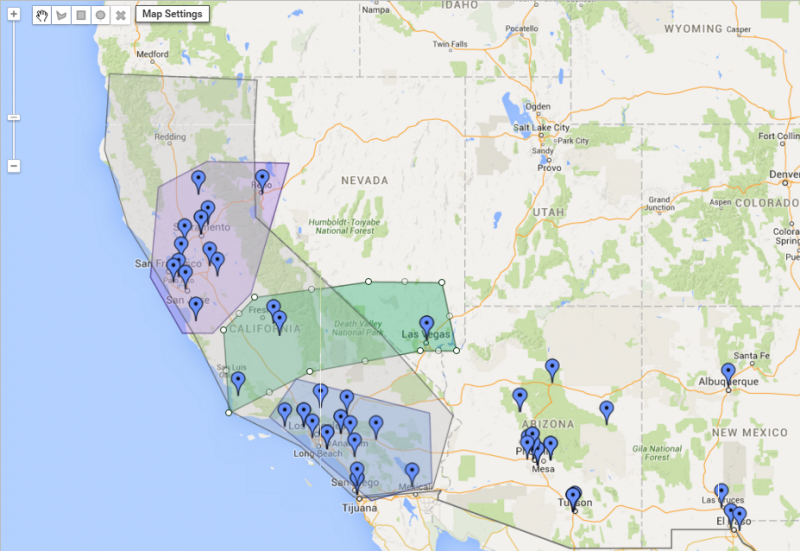 Map routing software helps each sales rep visualize the territories they are responsible for. By focusing their attention on their territory, your team members will be more efficient and convert more prospects into paying customers. Sales territory mapping software also offers route optimization capabilities. By using the most efficient routes possible, you’ll see the benefits of reduced transportation costs, improved fuel efficiency, and an increased number of customers covered. Route4Me offers several critical features that make it the preferred choice for sales territory mapping. Route4Me comes with an interactive map feature that shows you where you’re performing well and where you’re not. With this information, your sales team will know where they should be focusing their attention. All leads are not equal: some are hot, while others are ice cold. Route4Me offers a color coding feature that allows you to mark your leads by color (for example, you could use red for a lead that’s ready to buy and blue for a lead that you’ve never contacted before). This is yet another way that Route4Me helps you focus your resources where they’re most needed. With Route4Me’s territory management feature, you can draw a territory, name the territory, choose a color for its display on the map, save regions as groups, and plan routes based on the selected territory. You can add an unlimited number of territories by repeating the process. You can even draw overlapping territories and hide or display a specific territory on the map. You can use this feature to separate your sales reps into different regions in such a way that each sales rep’s set of stops is relatively close together. This way, your sales reps can visit more clients in the same amount of time. Naturally, visiting more clients leads to more sales opportunities. It’s great to be able to provide your sales reps with the best possible instructions for getting to where they need to go, but how do you know if they’re actually following those instructions? By using GPS tracking, that’s how. You can track your salespeople in real-time on Route4Me, so you’ll be able to see when a sales rep is drifting off course. In that case, you’ll be able to call them and quickly guide them back to the right route. Your sales reps won’t get lost again. Also, sales reps have pretty unsupervised jobs, so it’s normal for some of them to take long, unsanctioned breaks or straight-up run personal errands on company time. You’re paying for their gas, and you’re paying for their time, so you can’t let that slide. GPS tracking allows you to always keep an eye on your salespeople and stop that kind of waste from happening. Route4Me comes with an “Add Note” feature which enables your sales reps to add notes and give routes additional context. All these notes are centralized, so you and your sales team can access them at any time and from anywhere. You need your sales reps to reach prospects on time. Being late can easily blow a sale. 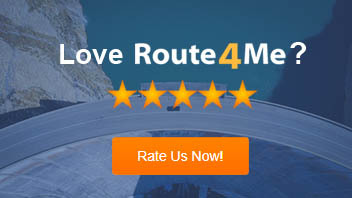 Getting there on time is easy when you have Route4Me. All you have to do is plug in the set of addresses you need to visit, and in less than 30 seconds our program will consider all the relevant factors (traffic, weather, construction, etc.) and produce the most efficient route possible for hitting those stops. Having the most efficient route really reduces your expenses, and it means you can make more money, as you’ll have extra time for visiting more potential customers. So, how do you manage your territories? 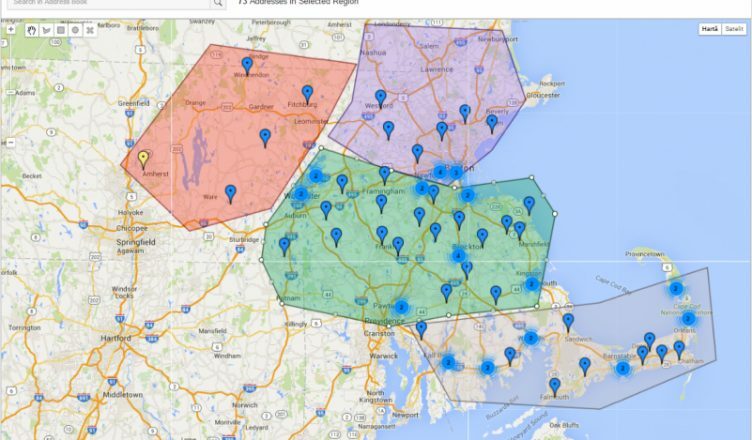 Have you ever used sales territory mapping software before? Let us know in the comments section below.